Sometimes a second chance at love isn’t like anything you could have imagined, even in your wildest dreams. The only reason I’m back in this hell hole is because of her. I had to see Amber again, and I figured this reunion was my only chance. I know she’s the one. The one I want with me forever. I felt it back then, and I can feel it now. she’s going to run from me. And if that happens … I know I’ll never see her again. The entire room and everything in it fell away when I looked into his eyes. He still has that effect on me, even after all these years. I’ll gladly do anything he wants. Even though what he wants terrifies me. But I can’t say no to Damon. Every fiber of my being wants to obey him. And now I’m giving myself to a group of men while a room full of strangers watch. How much more twisted can love get? 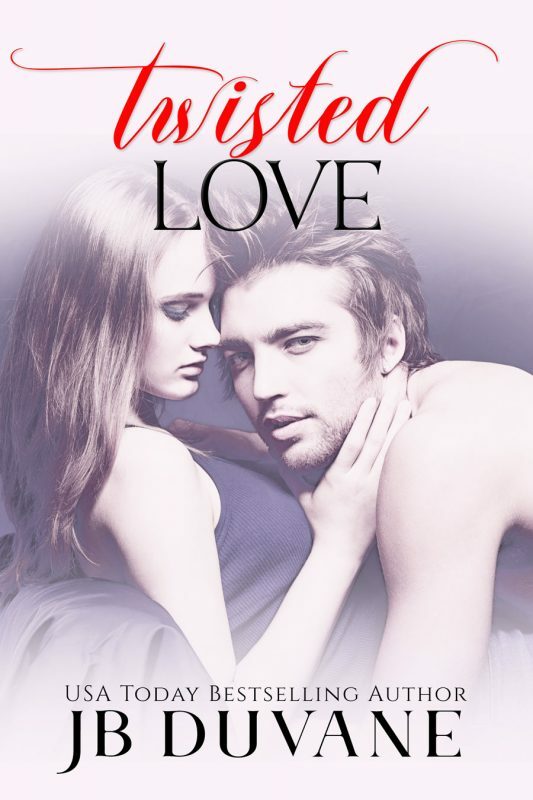 Twisted Love includes scorching hot MMFM scenes involving one woman and multiple men, but in the end is a HEA romance between one woman and one man. It is a standalone novel of 43k words with no cliffhanger. Reader discretion is definitely advised. Click View Book Sample to read the first four chapters of Twisted Love.